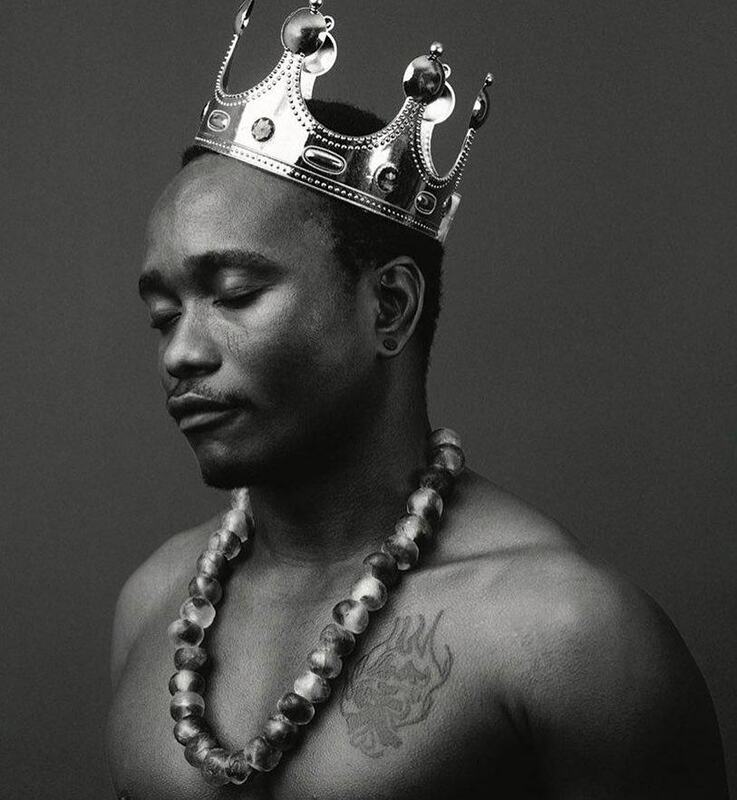 Brymo releases the official video for his song “Bá’nús?”, to his fans to consume. Bá’nús? 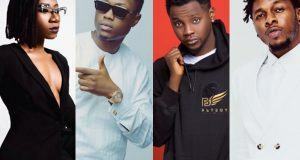 is the second video off Brymo’s critically acclaimed “O?ó” album after the earlier release of Heya. 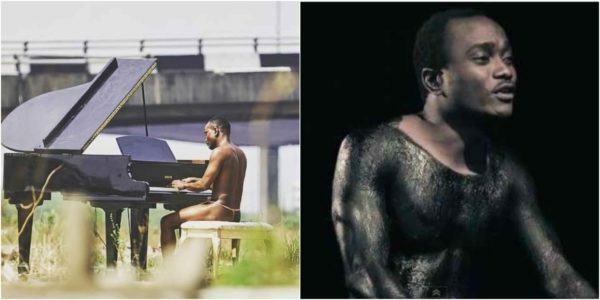 “O?ó” is Brymo’s sixth studio album and the latest body of work that was released in March 2018, which houses 11 complete tracks and Bá’nús? is the 11th track off the album. 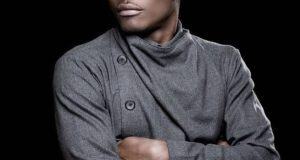 The unusual visual by Brymo was Filmed by Victor Adewale.